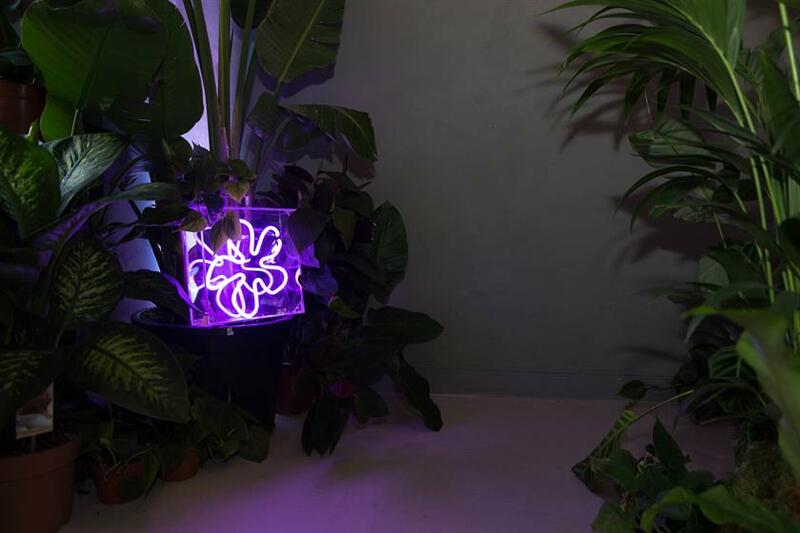 Nokia used a live stream lounge, a room filled with plants and neon lighting, and a dark space dedicated to sound, to debut its new phone. 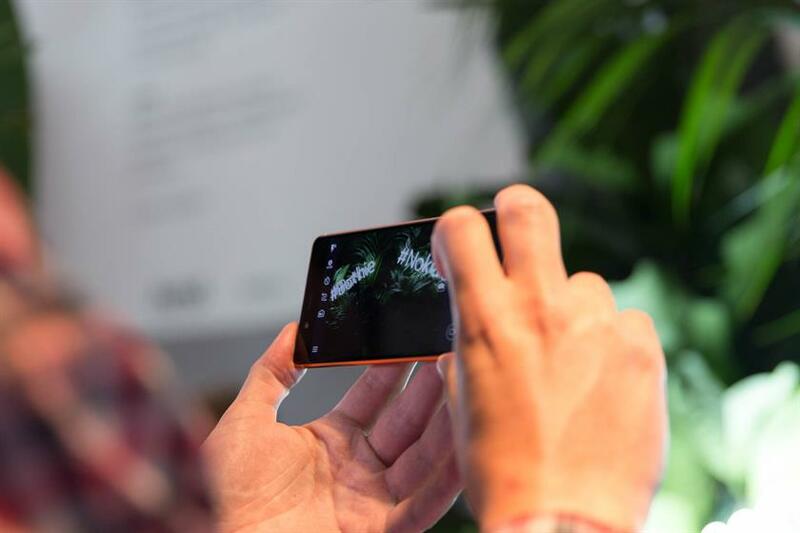 HMD Global, the company that is bringing back the Nokia phones, created the Home of Nokia to coincide with IFA Berlin, a consumer electronics and home appliances exhibition. The Flash Pack created the three activations for the brand to showcase the "world first innovative features". The live stream lounge was created to introduce the "Dual Sight" live streaming capabilities which allow users to use the camera at the front and back of the phone at the same time. HMD Global is calling this the "bothie". 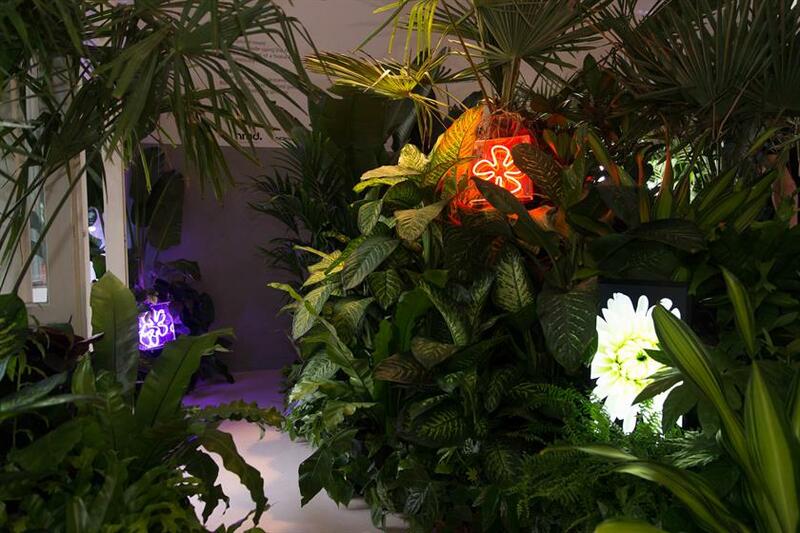 This lounge led to the bothie room, a space filled with tropical plants and neon lights where guests can shoot a bothie. The third activation was to illustrate the phone’s audio capabilities. The Flash Pack turned out the lights so that people could listen to the sounds captured on the new phone compared with those from other smartphones. Musicians Emma Elisabeth and Rikas also perfomed live at the house. The activation took place from 31 August until 2 September.